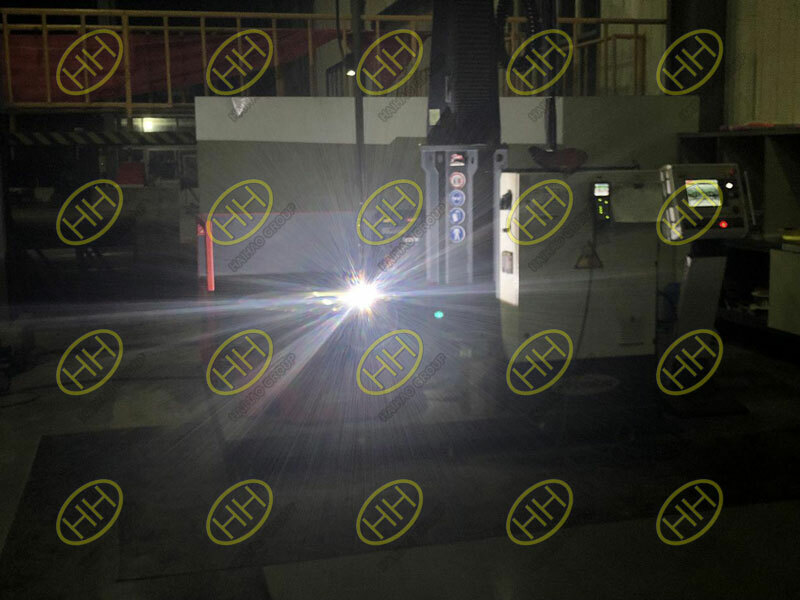 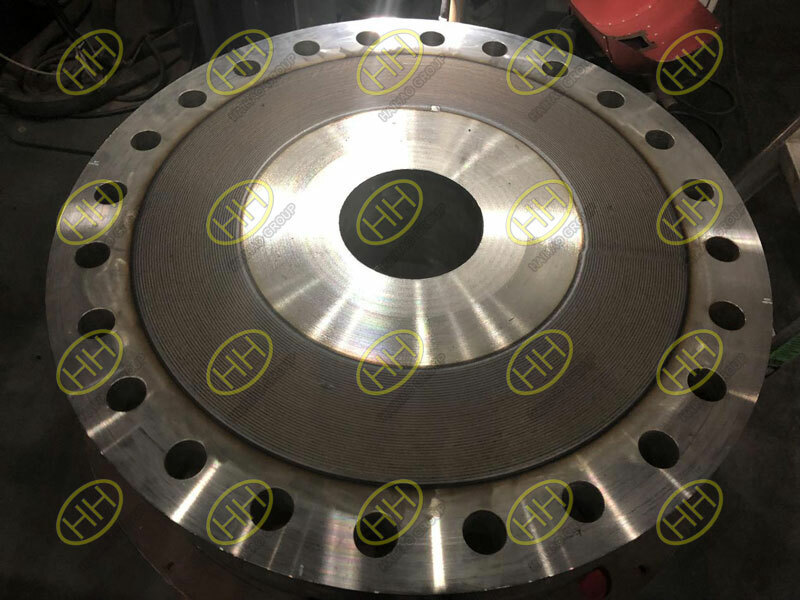 Recently we finished the order of overlay cladding flanges for our Bangladesh customer.As the flanges are used in oil project,the quality is very important. 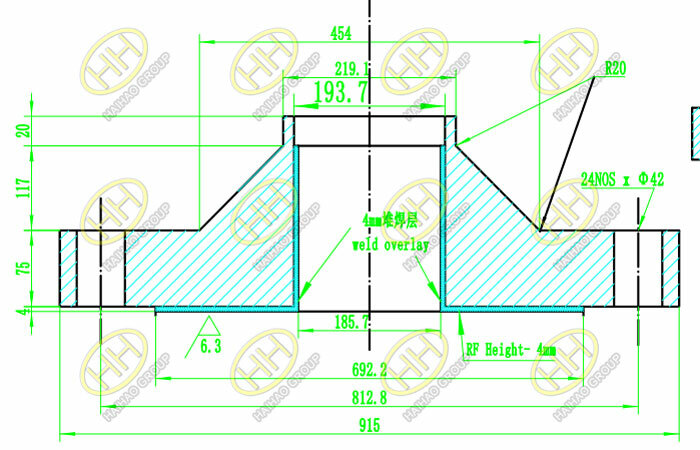 It is weld neck flange(WN flange) with customized sizes as below.The substrate material is A234 WP11.The cladding CRA material is ASTM A403 WP347 with 3mm at required position. 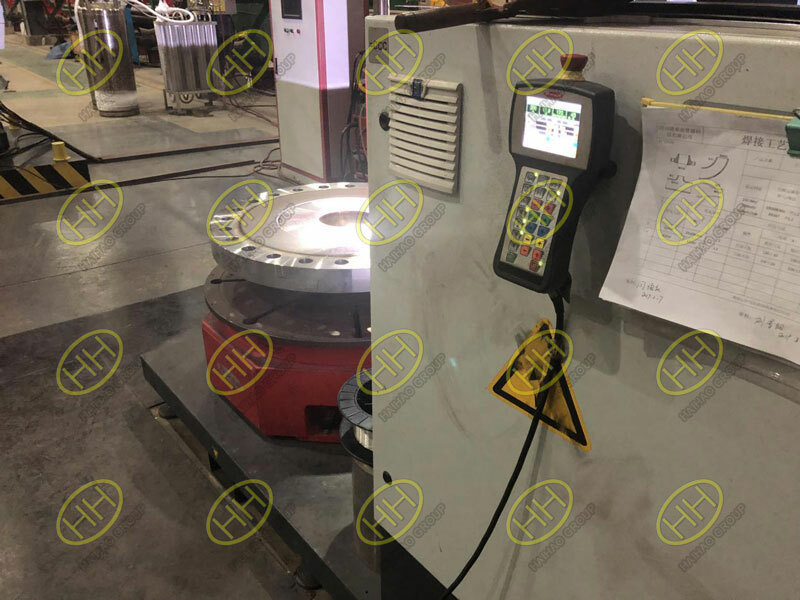 The first step is to manufacture the basic A234 WP11 flanges.Then we need to clad the required CRA material ASTM A403 WP347 according to details in the above drawing.After the goods finished,we would do the related inspection before sending to customers.The customers are very satisfied with our advanced production equipment, mature technology process and strict management system. 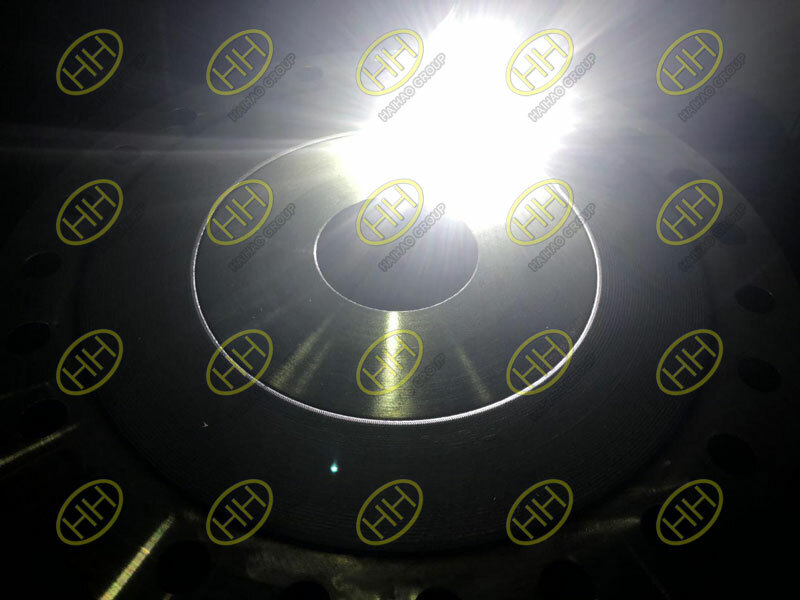 Next： What are spiral wound gaskets?